this difficult time as smoothly, compassionately and cost efficiently as possible. Sometimes, life happens. From marital problems to troubles with the law, situations like this are a cry for help from an experienced family law and criminal defense attorney. 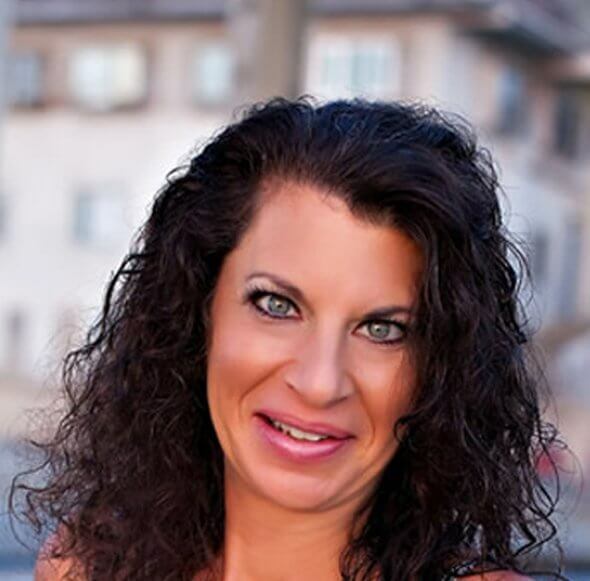 I'm Attorney Andrea Schneider, a proven advocate for families and criminally-accused individuals throughout San Diego, La Mesa, El Cajon, Lemon Grove, and the surrounding communities. I serve in this capacity to help good people through bad times. Know that I am here for you. Because I understand how confusing navigating the legal system can be, I make it my responsibility to guide my clients through the process from beginning to end. When you entrust me with matters involving a family law issue or a criminal charge, rest assured that I am prepared to protect and defend your best interests the entire way through. Why Choose Me to Handle Your Case? I have more than 26 years of insight and experience to offer in the area of family and criminal law. Taking stress, time, and unnecessary expenses off of your plate becomes my priority when you put me on your side. The outcome of any case that I handle matters to me. For that reason, my relationships with clients are very hands-on. I maintain open lines of communication with them from day one. Whether you prefer to reach me via phone, text, email, or meet with me in-person, I am here to accommodate your individual needs. To schedule a free consultation with The Law Offices of Andrea Schneider, call (619) 304-8499 or contact us online. Successfully Resolving Family Law Matters for Nearly 30 Years! No matter what you are facing, allow me to obtain you some peace of mind. 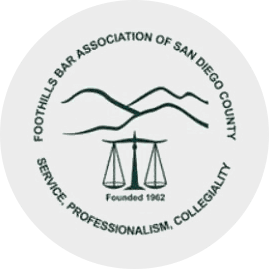 Having been an attorney since 1992, I have devoted 100% of my time, efforts, and energy toward representing the good people of San Diego & La Mesa. Judgement has no place at my firm. I believe that anyone accused of committing a crime deserves a second chance. I also believe that your family's future is riding on the outcome of the matters that you are facing. That's why I work so diligently to obtain favorable resolutions for every case that I handle as a La Mesa family law attorney. When you turn to me, I will go to bat for what you're fighting for, whether it be your constitutional rights, your freedom, or your loved ones. Trust that I am here for you. With me on your side, I make sure that your needs, goals, and best interests are heard by everyone involved with your case. Put my experienced legal abilities to work for you.